First hour: Dave Gahary of American Free Press contributed two articles to Fetzer & Palecek (eds.) 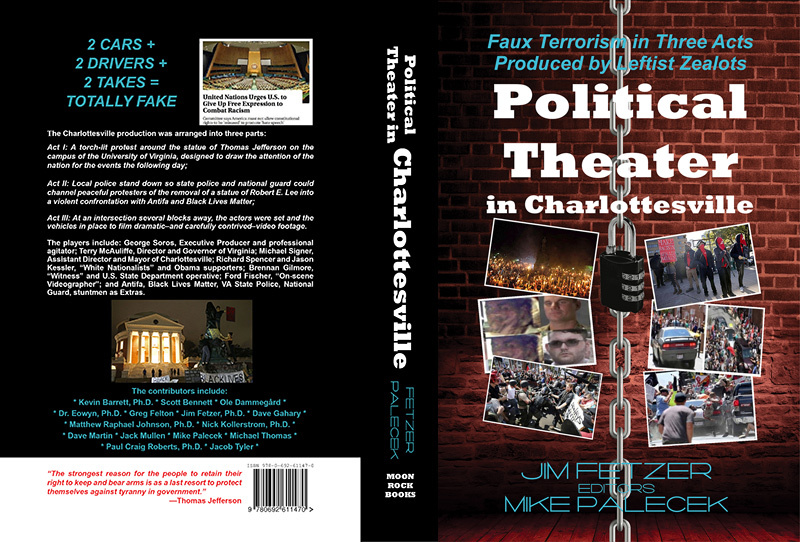 new book Political Theater in Charlottesville. (I contributed one myself.) His second article “To Understand Charlottesville, Look to Philadelphia 40 Years Ago” includes a long excerpt from Chapter Five of The Ugly Truth About the ADL explaining how the self-proclaimed “Jewish Masonic organization” has used Cointelpro and terrorist tactics in ways that remind us of what seems to have gone down in Charlottesville. Second hour: Jim Fetzer continues the conversation on his new edited Charlottesville book—and how it relates to the Parkland shooting. This information is apparently so sensitive that anyone who airs it—as Richie Allen did recently—risks being scrubbed by the internet oligarchs! This show was broadcast on February 25, 2018. This entry was posted on Sunday, February 25th, 2018 at 8:43 am	and is filed under False Flag/Fake Terror, Kevin Barrett, News, Politics, Protest. You can follow any responses to this entry through the RSS 2.0 feed. 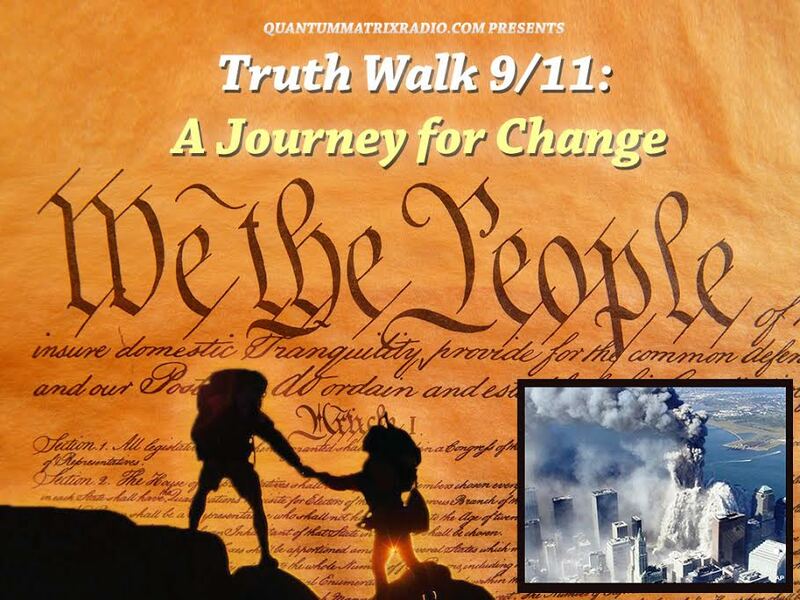 Not intending to sound pedantic, but “RE-Investigate 9-11′ should be everywhere replaced by “Investigate 9-11”. Indeed, it was NEVER investigated in the first place, it was just a dog and poney show to destroy evidence and manufacture the consent of the hypocrites, give them an excuse to go along. It was a funny 3mns10s video that I re-uploaded. It makes fun of the crisis actors phenomenon and in the process definitely might arouse the suspicion of those who were not already aware of the fakeness springing from the eyes of those conscious-less parasites paraded on TV non-stop lately. I have the video saved, it is 36 MB. 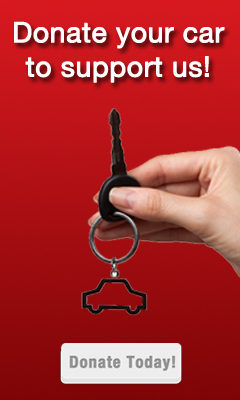 Any suggestions where I might upload it without incurring censorship ?. 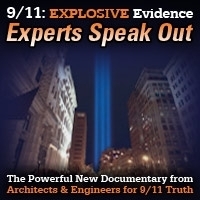 We have been bannering “RE-INVESTIGATE 9/11” since 2008 in Grand Rapids, MN. 9 years ago we have a a lot of negative reaction and this year we noticed that the negatives were all but nil and quite a few positives. Good discussion as always. Thanks Kevin.